Printed Super Hit Icy Ballpen, retractable pen with the ribbed Senator push clip. Plastic X20 refill, black ink. 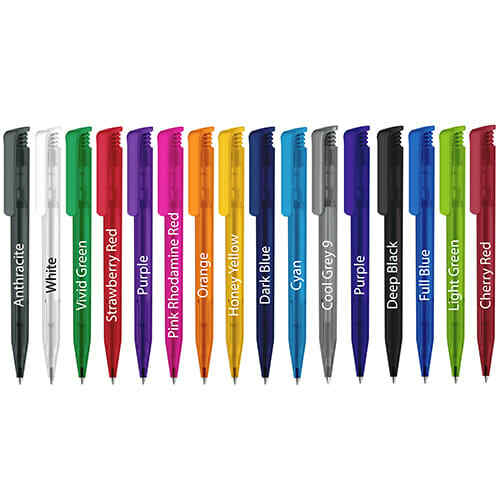 The Superhit pen has a smart smooth finish. 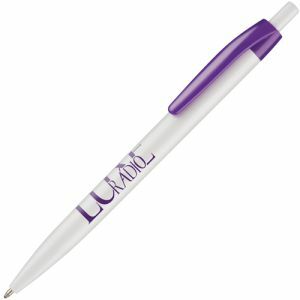 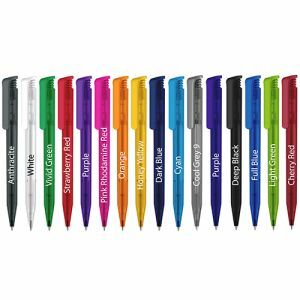 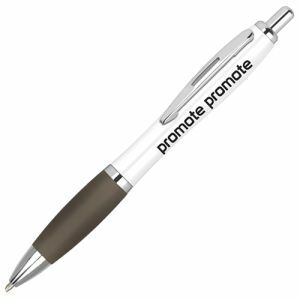 A colourful frosted and vibrant promotional ballpen that is a great addition to all your promotional campaign needs.